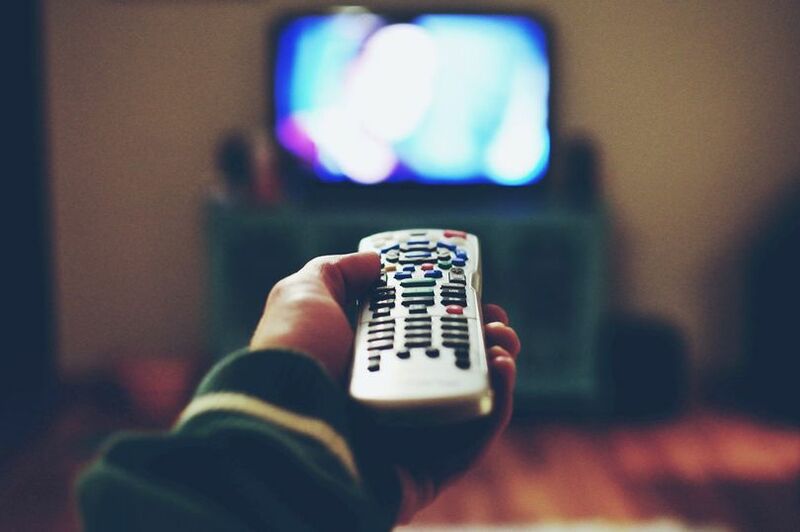 A new study has revealed the top TV shows that Brits are most likely to rewatch again and again. Only Fools and Horses, Friends and Blue Planet were among the top shows people love to watch on repeat. It also emerged almost one in five adults will happily pay an average of £13.91 a month to access a streaming service which specialised in a particular subject, with football the most popular. There was a time when re-watching our favourite TV show was only possible if we bought the box set on DVD. But thanks to the huge number of TV channels we now have and the rise of streaming services, many shows we once loved but thought we’d never see on our screens again are only a click away to watch whenever we want. It even means popular shows from the 80s and 90s are now being viewed by a whole new audience, many of which weren’t even born when they were first aired.